Our shadow boxes are the stand out product of our range. We have a variety of styles in an array of colours, glitters and finishes. 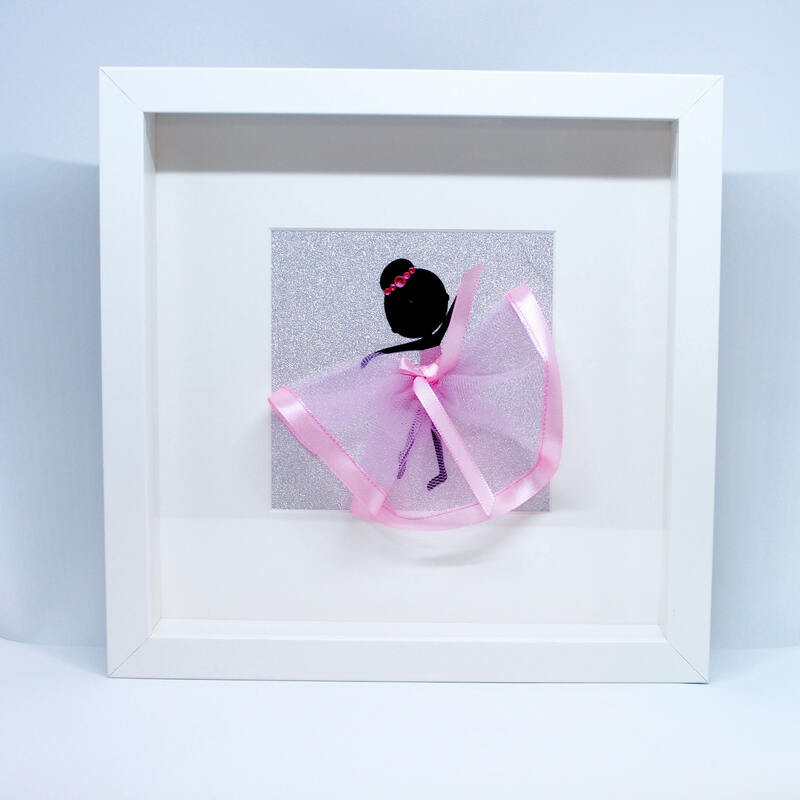 With so much to choose from, you can be sure to find the perfect personalized​ gift for your beloved ballerina.